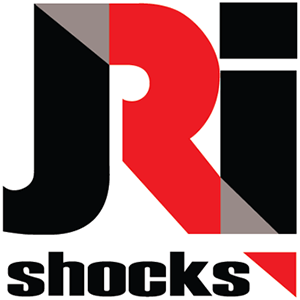 Founded by our very own JJ Furillo, JRi Shocks sets the standard for shock technology. The company’s designs and innovations boast countless victories in every form of professional motorsports, including F1 championships. JRi continues to push the envelope as they create the industry’s highest-performing shock absorbers. 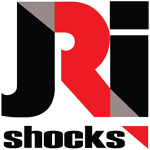 Ultimate Performance is the exclusive sales and technical representative of JRi Shocks in the street performance and road racing markets. We provide on-site shock tuning and service to help you make the right choice based on spring rates, vehicle weight, and type of driving.